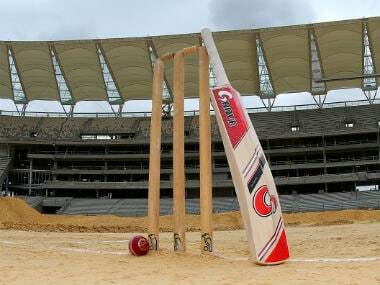 Eyebrows may have been raised when the Irani Cup was called off with Vidarbha needing just 11 runs for an outright win, but one of their senior players Sunday insisted that the decision was mutually taken. 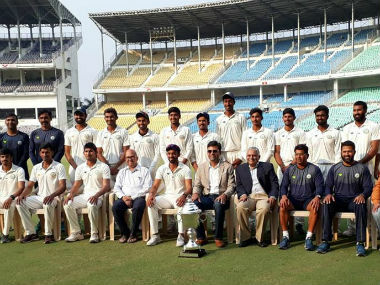 Clinical Ranji champions Vidarbha reasserted their supremacy in domestic arena, beating a star-studded Rest of India to retain the Irani Cup, making it back-to-back seasons of double delight. 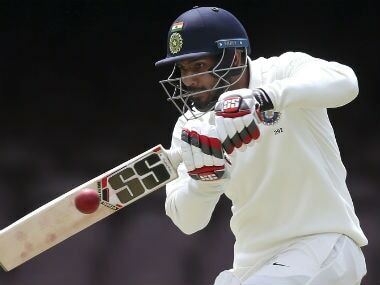 Hanuma Vihari Friday scripted history by becoming the first player to score a hat-trick of hundreds in the Irani Cup, helping Rest of India rally and set Vidarbha a tricky 280-run target at Nagpur. 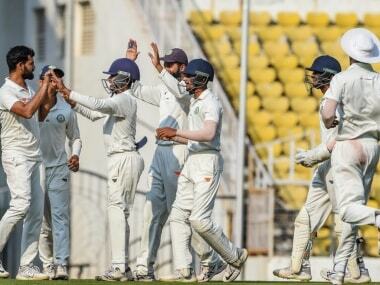 Wicketkeeper Akshay Wadkar led Vidarbha's fightback with an unbeaten half-century as the Ranji champions remained in hunt for a first innings lead after the second day of their Irani Cup match against Rest of India. 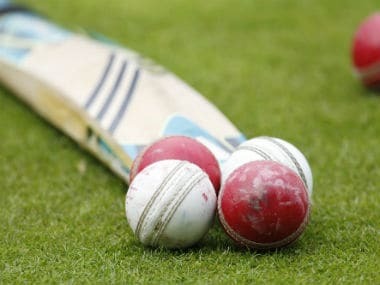 From Vidarbha’s perspective, they have a golden chance to be the third team, after Mumbai who have done it multiple times and Karnataka, to retain Irani Cup.